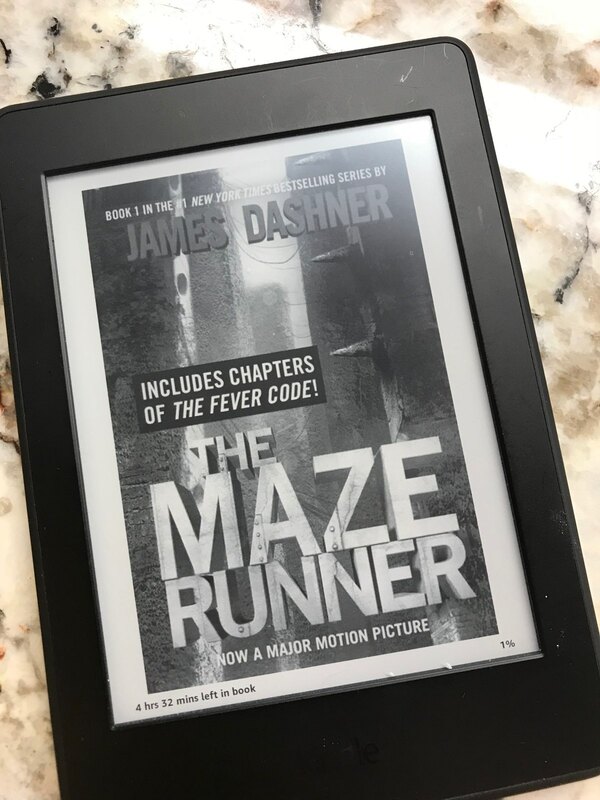 My teenager read the Maze Runner trilogy in something like a week and a half, and wanted me to read at least the first book. So I obliged him and finished it last night. I enjoyed it, and after I finish Horse Soldiers and Agent in Place, I’ll look at The Scorch Trials.